When you feel a brand has done right by you, anticipation builds when you learn a new release is coming. If you’ve been following Fragrant Moments, you know I’m a fan of Eau d’Italie. Several of their fragrances are a part of my collection and I suspect Acqua Decima will be too. With notes of lemon, mandarine, mint leaves, neroli, petitgrain white wood and vetiver to name a few, this sounds like it’s beautifully built for the dog days of summer. This is the tenth fragrance in Eau d’Italie’s collection (Acqua Decima means Tenth Water in Italian) and its inspiration comes from a stretch of land that links the Amalfi coast with the Bay of Sorrento called The Path of the Gods. 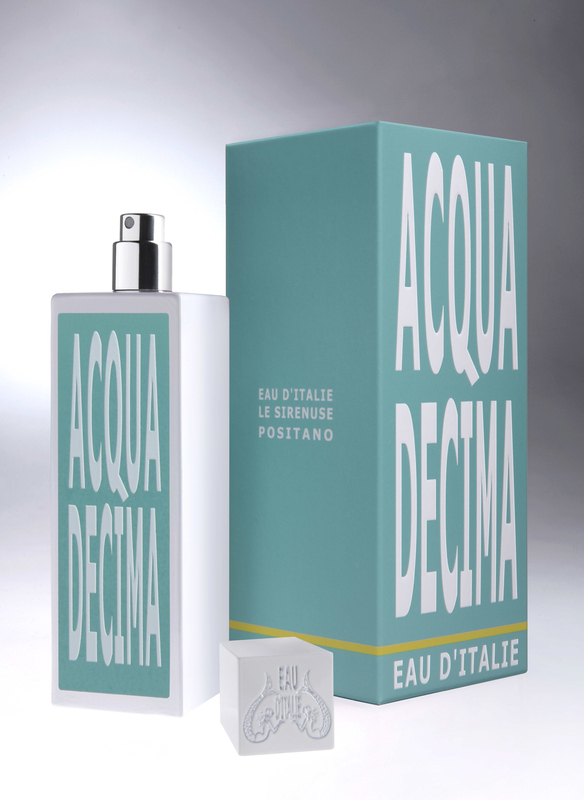 Acqua Decima launches in the U.S. in July 2013 and will retail for $140. 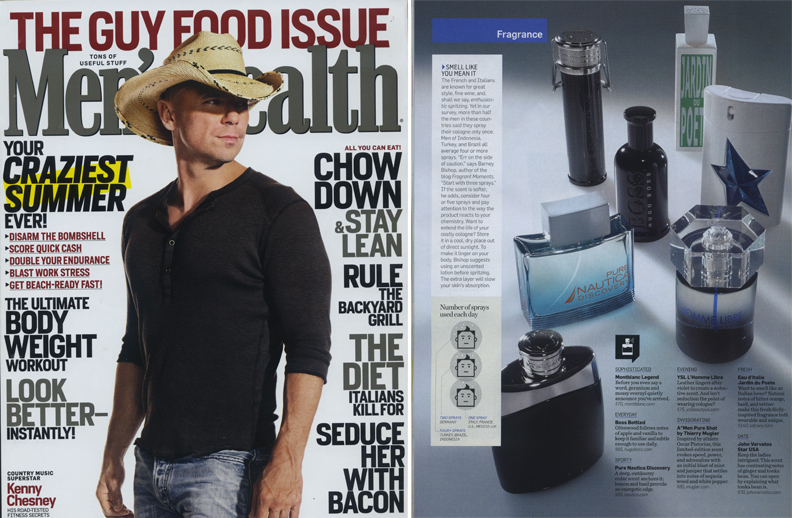 I have long been an advocate of fragrance sampling and that was a key point I drove home for an interview I recently did for MR magazine. 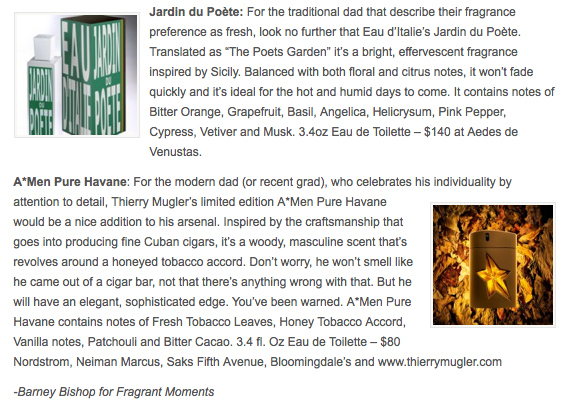 The article’s author, Harry Sheff (who also writes for Fragrant Moments on occasion) wanted my take on men’s specialty stores offering fragrances. I think many of them are missing the boat but the larger point I wanted to drive home was about sampling. 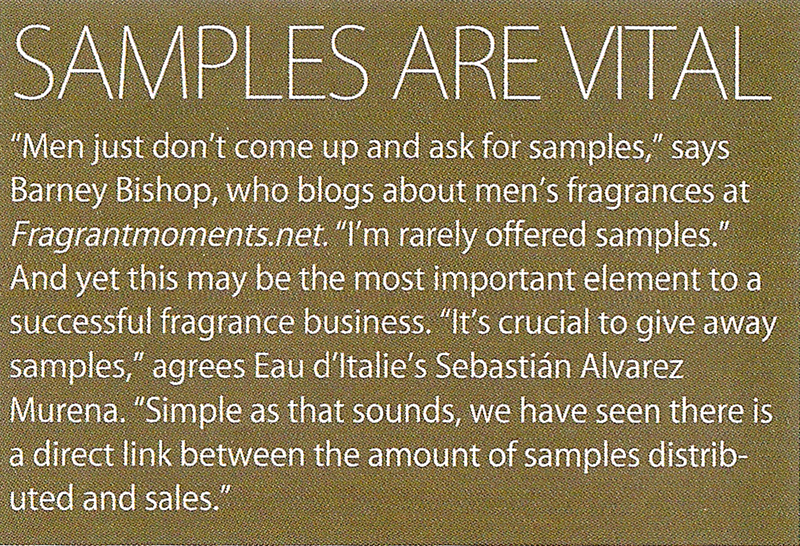 I’m glad to see the owner of Eau d’Itale, Sebastian Alvarez Murena agrees with me. 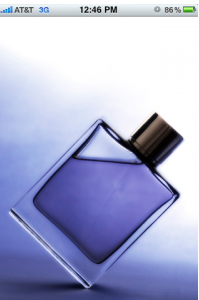 Pick up a few samples gents and make educated fragrance decisions.